Storck Aernario is a superlight mountain bike model designed with aerodynamics integrated into each component. The advantage with this model is that riding is comfortable, even when tacking a really tough track. These bikes blend in aesthetic designs to give the best performance with the best of specs. 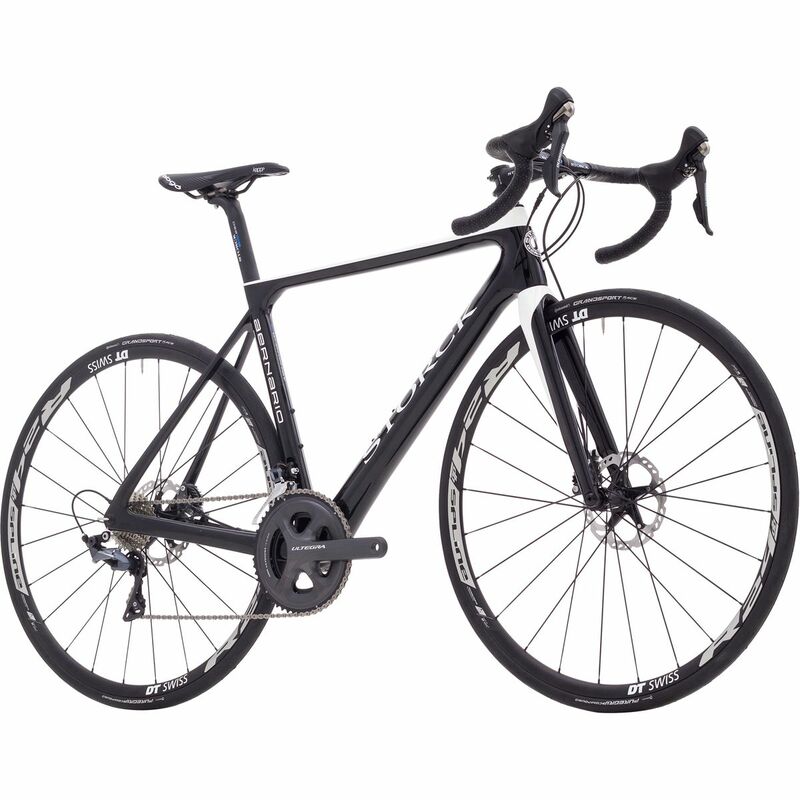 Storck Aernario is the bike model you want when you need balance. The design on these bikes effortlessly combined aerodynamic frame design with traditional specs. The result is a more rigid and comfortable bike model that’s easy to handle. These bikes had some of the most comfortable seatposts we have ridden on.